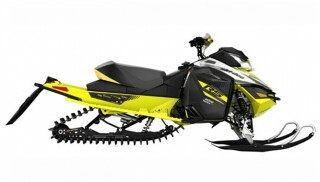 BRP introduced its 2016 Ski-Doo MXZx 600RS racing snowmobile designed specifically to attack North American snocross tracks at Minnesota’s Hay Days event. 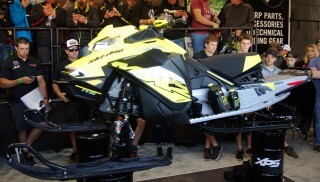 “The sled will feature a radically updated engine, new clutch, and suspension changes that result in better acceleration, traction and rider control,” BRP says in a release. For 2016, the Race Engineering team concentrated on engine, clutch, suspension and track development to deliver better starts, better drive from corner to corner and more power throughout a race. 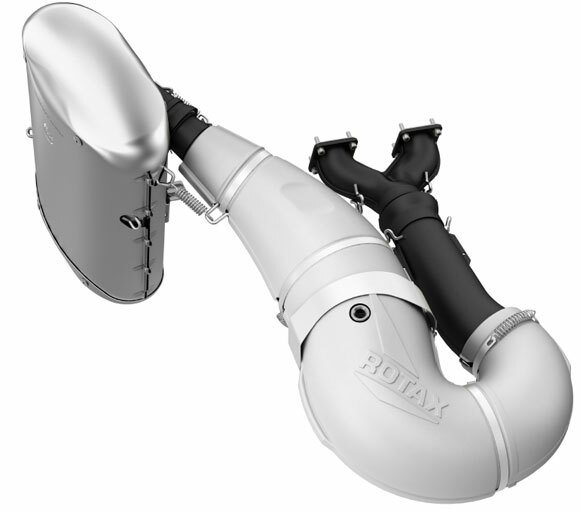 The Rotax engine features a new cylinder design with a tight tolerance manufacturing process to maximize power and consistency. In addition, there’s a new crankshaft, drive clutch and stator that BRP says reduces inertia more than three times compared to last season’s light weight crank program. 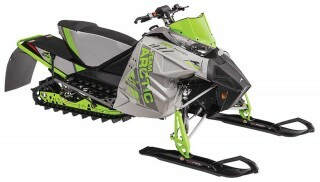 The powerpack also features a new Y-pipe shape, and tuned pipe to match the cylinder changes, plus a lightweight muffler that shaves six pounds off the sled. “These changes together deliver fast revving, consistent and robust power from engagement all the way to the 8500 RPM redline,” BRP says in the release. BRP’s Valcourt Race Shop matched the engine with a completely new high performance pDrive primary clutch. This new pDrive is designed to reduce friction, reduce weight, tighten tolerances, allow for more consistent RPM delivery, require less maintenance and last longer. To accomplish this, the pDrive clutch features fast and friction-free dual rollers to transfer torque in place of traditional sliding buttons, adjustable clickers – only this time applied to flyweights, needle bearings in oversize rollers, and a compact open design that’s also 11mm narrower. 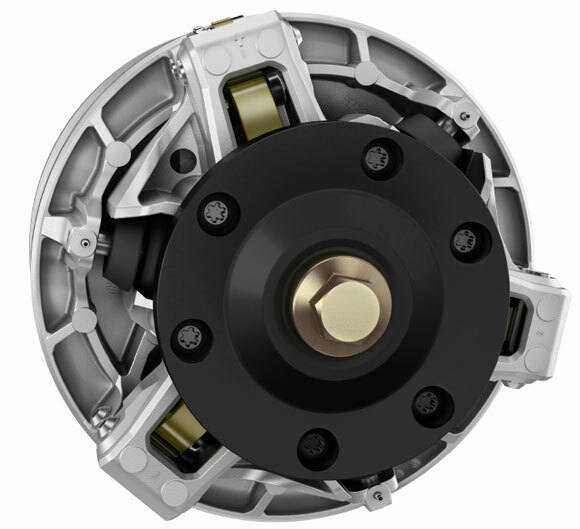 BRP boasts the new clutch and new clutch cover combine to reduce belt operating temperature by 68° F.
Another driveline component seeing change is the track. BRP says a new lightweight track shaves an additional two pounds of rotating weight. This is the same basic design as last year, but features reshaped lugs down low and towers at the end and middle of each lug that are designed to increase strength. BRP says late season testing shows the new track gaining a consistent one half to one full sled length advantage over last year – without considering the engine and clutch changes. As well, BRP is including a new patent pending progressive coupling device that can be added to the Racing rMotion suspension that’s used on the MXZx 600RS. BRP says this device aids in weight transfer and chassis dynamics.